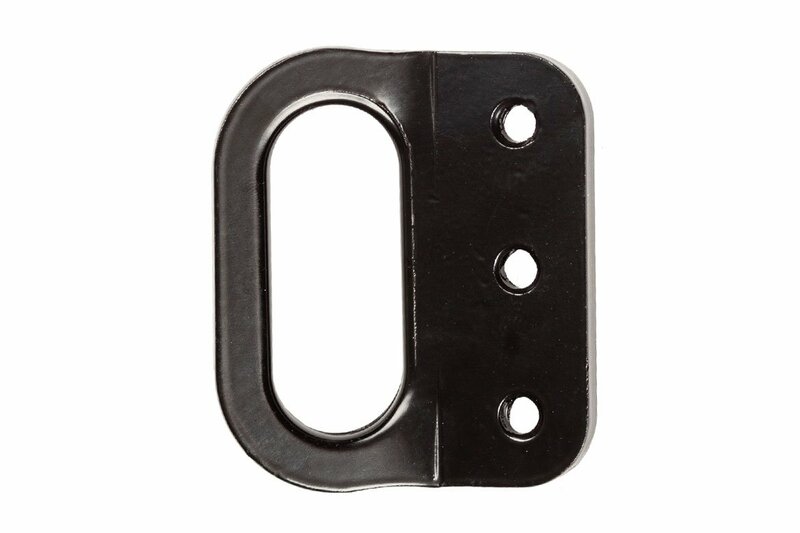 Transit Tie Down Wheelchair Accessories | Future Mobility Healthcare Inc.
A Transit Tie Down is the best way to secure your loved one in a public transit vehicle. 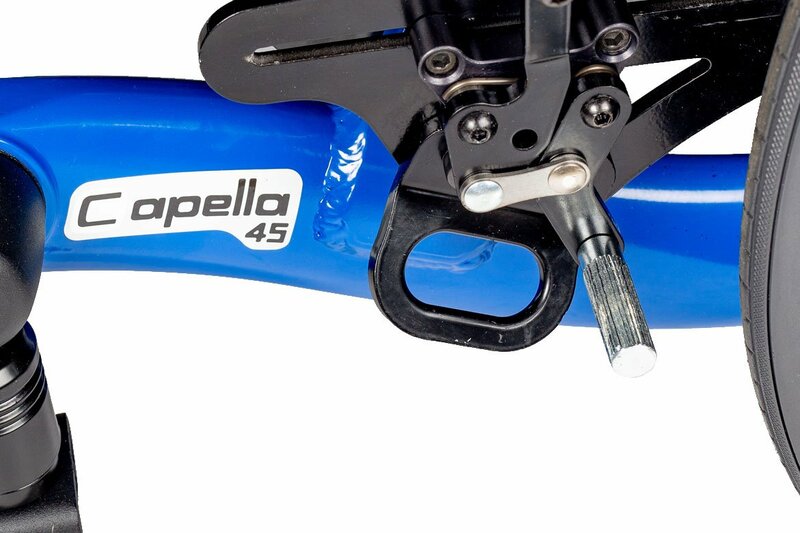 Complies with accessibility requirements from the Safety Act. 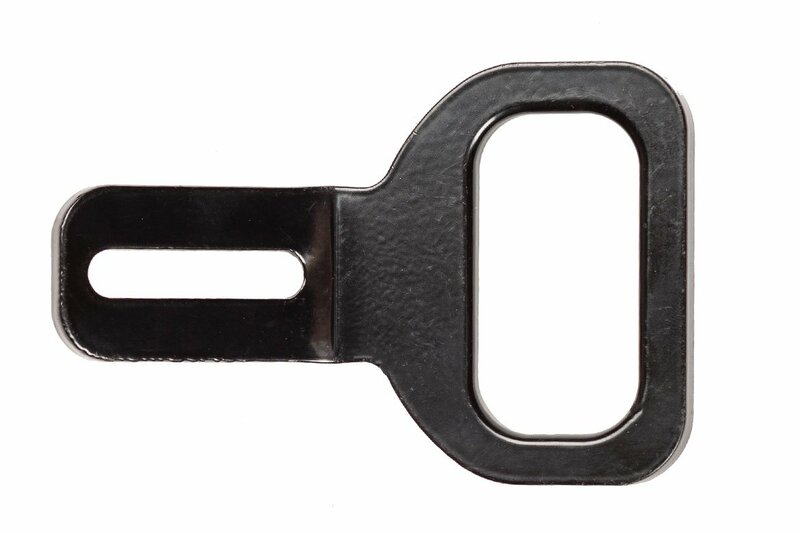 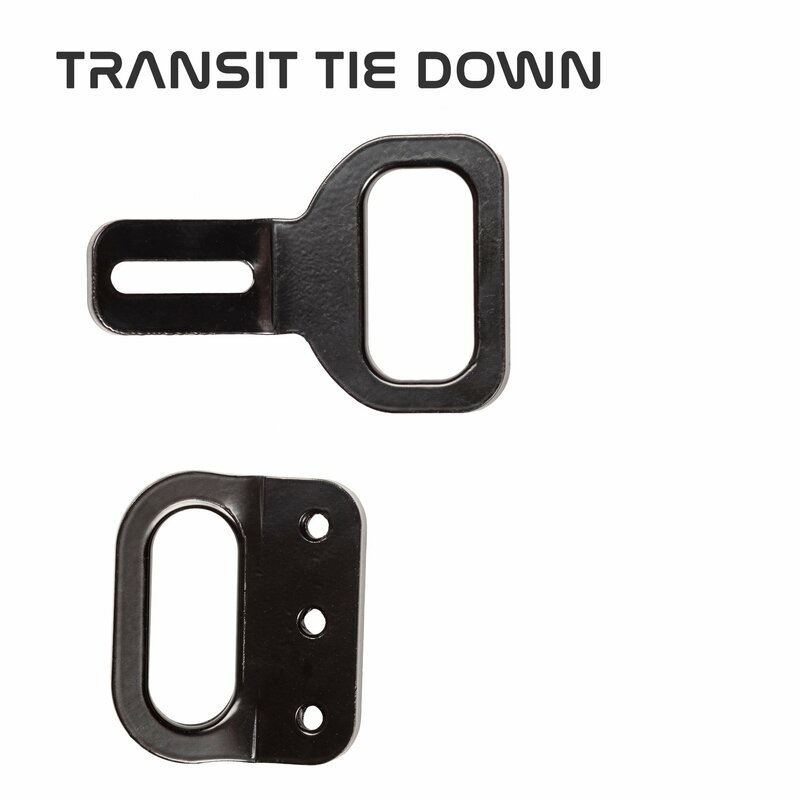 A Transit Tie Down consists of both rear and front hooks.